Why a restaurant that’s closed on Sundays makes more per restaurant than any other fast food restaurant in the country. McDonald’s — 14,036 units, $37,480,670,000 in sales, or $2,670,320 in sales per unit. Starbucks — 13,930 units, $13,167,610,000 in sales, or $945,270 in sales per unit. Subway — 25,908 units, $10,800,000,000 in sales, or $416,860 in sales per unit. But, the most amazing part of this is that Chick-fil-A only operates 2,225 restaurants. That’s less than one-sixth as many as the top-three earning restaurants — less than half as many as the rest of the franchises ahead of it. Of the top-50 earning restaurants, Chick-fil-A ranked 21st in the number of units. That’s crazy — especially since Chick-fil-A is closed on Sundays. It helps attract better employees. When S. Truett Cathy founded Chick-fil-A, he wanted employees who would stick around for the long haul. 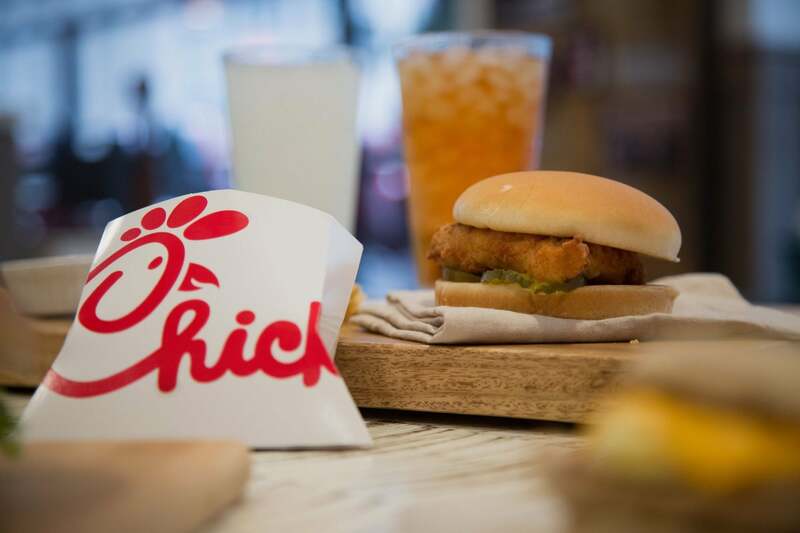 According to a piece in The Washington Post, Cathy used to tell applicants, “If you don’t intend to be here for life, you needn’t apply.” By allowing employees to have a day off — to go to church or an NFL game or simply live their lives — Chick-fil-A can create a healthier environment and provide better service to its customers. Related: You Can’t Own a Chick-fil-A Franchise. Here Are 3 Solid Alternatives.